Hurricane Irma is the fifth costliest storm on record, meaning people need plenty of roof repairs. 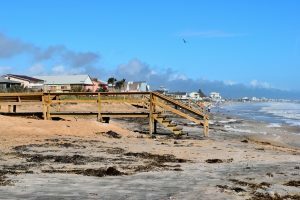 It’s not surprising that roof repairs in areas hit hard by Hurricane Irma are taking time. After all, the storm was one of the costliest on record. While 2005’s Katrina remains the costliest hurricane on record at $160 billion, last year’s Hurricane Harvey ranks second, with damage costs of $125 billion. Hurricane Maria ranks third at $90 billion, and Irma ranks fifth at $50 billion. With damages of $70 billion, 2012’s Sandy has been pushed down to fourth place. Sandy was popularly labeled a “superstorm” as it neared landfall despite being a hurricane for nearly its entire life cycle. 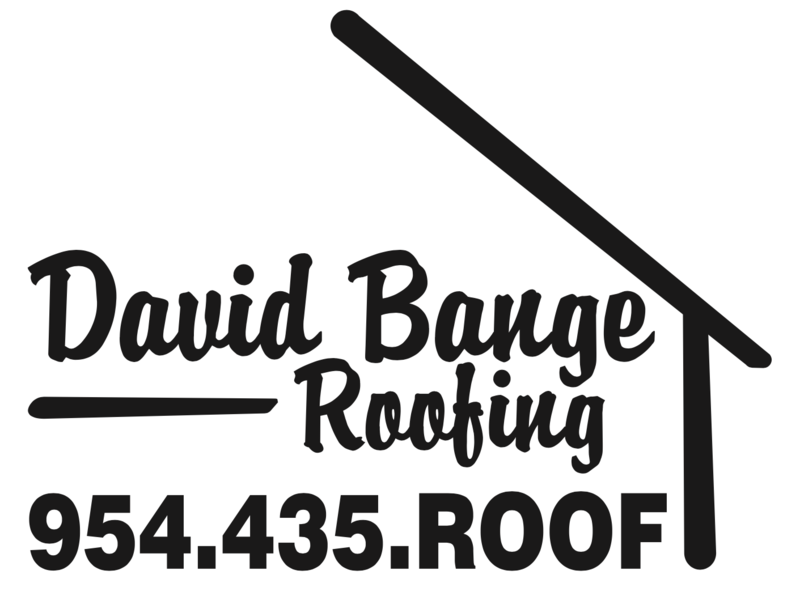 If the storms of summer, or any other event, have left you in need of roof repairs, David Bange Roofing is your best bet. Furthermore, we offer insurance claims assistance to our customers because we know that suffering from the damage after a storm is challenging enough without having to worry about the paperwork.